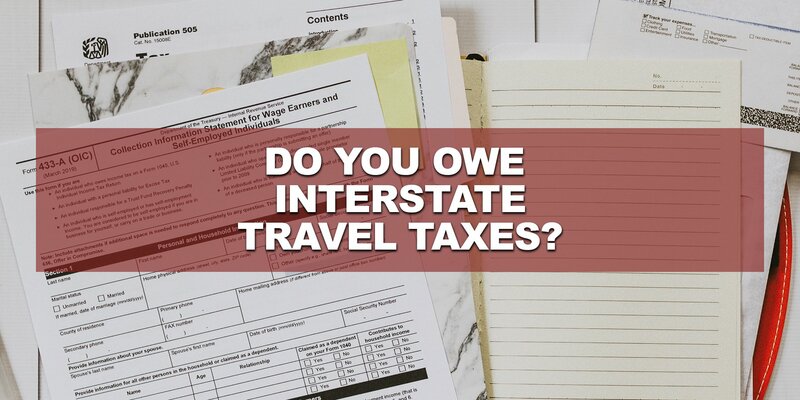 If you have employees who travel between states for work your business could be owe additional interstate travel taxes. Businesses must report and withhold the income an employee earns while working in any state with an income tax, even if that employee is only there for a short amount of time. Pregnant travelers face numerous considerations that most travelers do not need to bear in mind. However, with planning and preparation, pregnant women can safely travel to most locations. 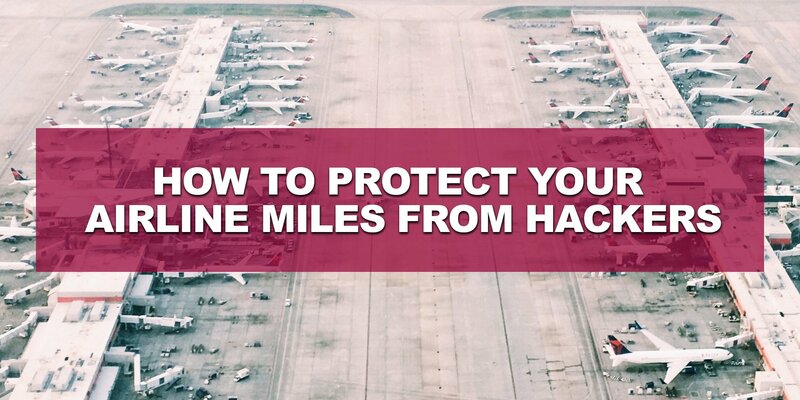 Your hard earned airline miles could be gone in an instant if a cybercriminal decides to target your account. Whether you’re earning your frequent flyer miles on the ground using a travel credit card or in the air your points are at risk if you don’t take certain precautions. 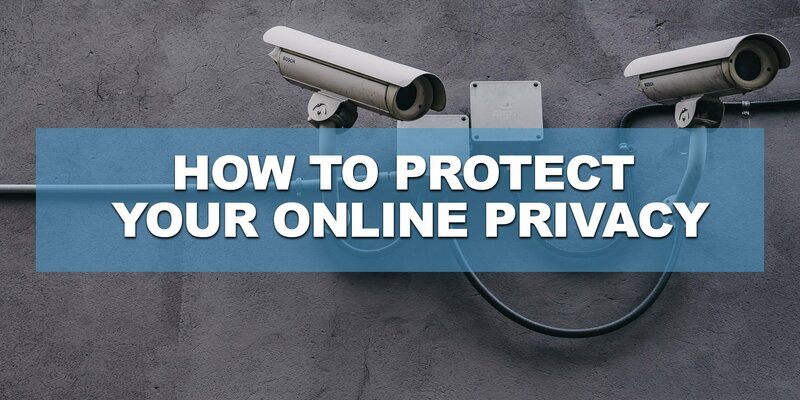 Protecting your online privacy is important. Just like exercising, eating healthy, and getting more sleep – good cyber habits are not difficult, but they must become a routine to be effective. Need a Vacation? 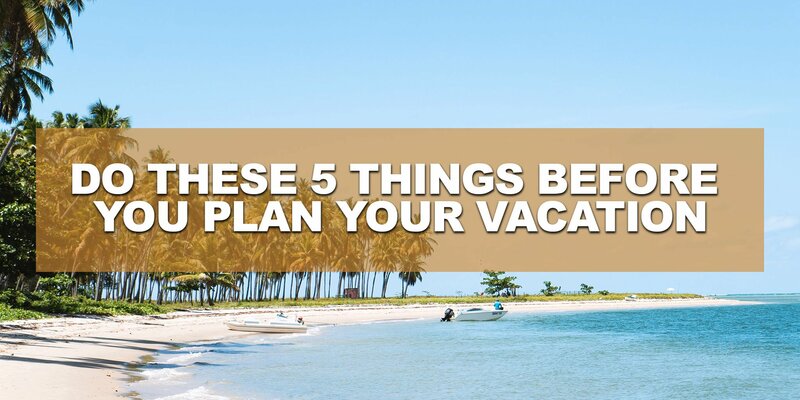 5 Things You Need to Do Before You Plan Your Trip. If you’re like most Americans, you’re also travel deprived and probably need a vacation. Why should you take a vacation? People who travel not only experience more satisfaction in their careers, their personal relationships, and their overall health, but they also enrich their lives with new experiences and cultures. 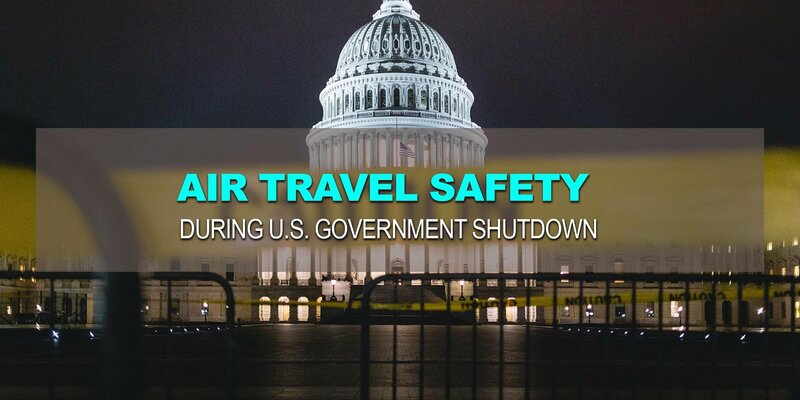 The ongoing partial US federal government shutdown will likely cause increasing disruptions to air travel in the US in the coming weeks unless the impasse is resolved. 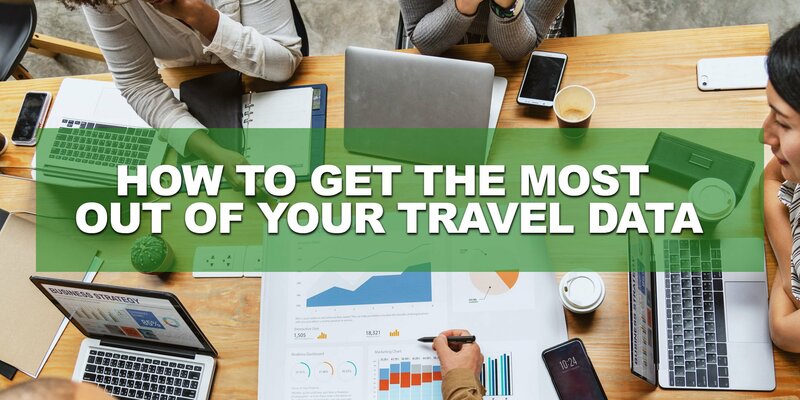 In our industry, the volume of available travel data can seem overwhelming. So rather than starting with, “here’s a universe of data, what should I do with it?”, it helps to go back to basics and ask, what are my travel program’s key objectives, and what data will help me make the right decisions to achieve them? The fact is, if you’ve ever paid for something online by entering a static credit card number you’ve put yourself at risk for fraud. 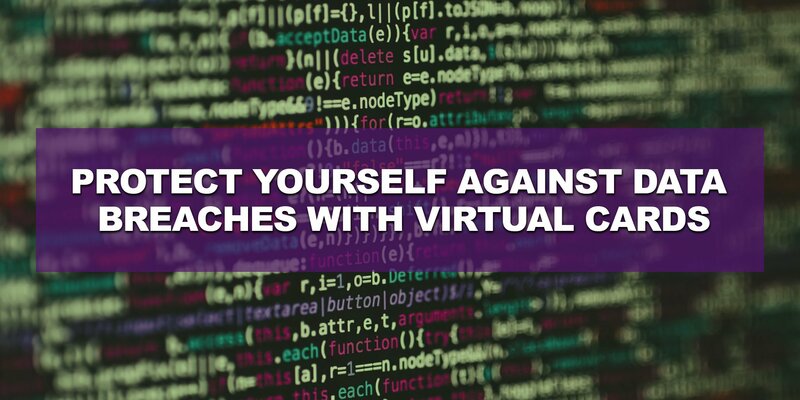 One way to better guard against being financially compromised by a data breach is to use a virtual credit card to process payments whenever possible. 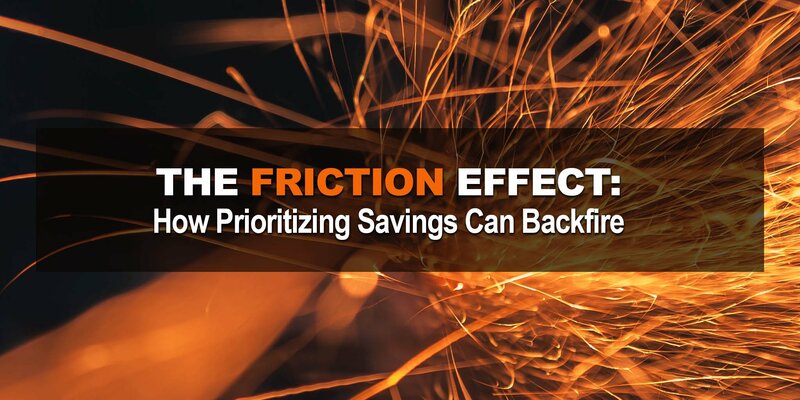 The reality of life on the road can be quite a different experience when the emphasis is placed primarily on savings.